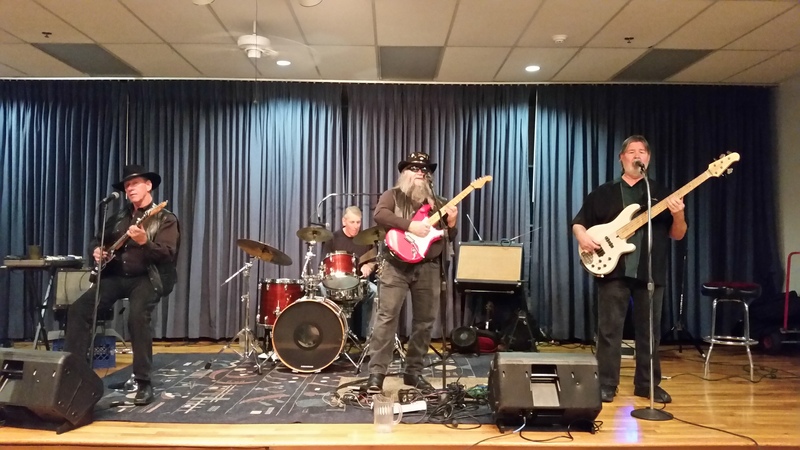 Provides music of varied styles. Refined sets balance Pop, Soul, R&B, Rock and Jazz. 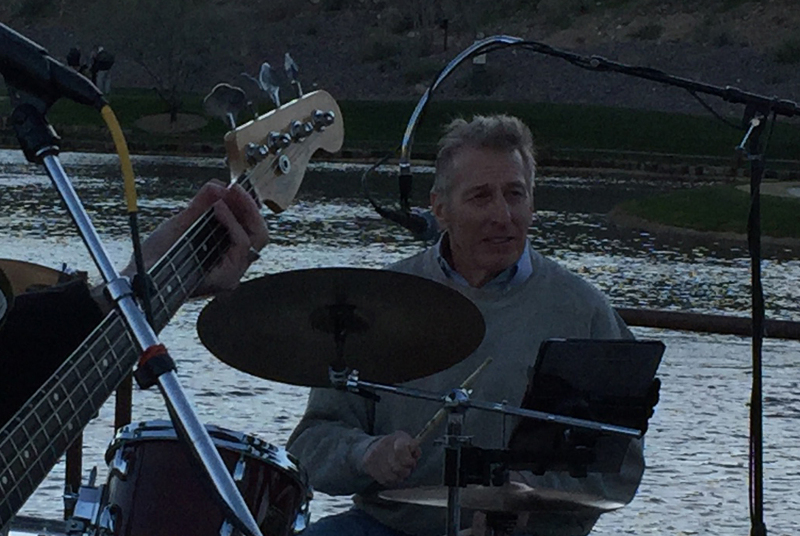 A premier Phoenix based dance band. 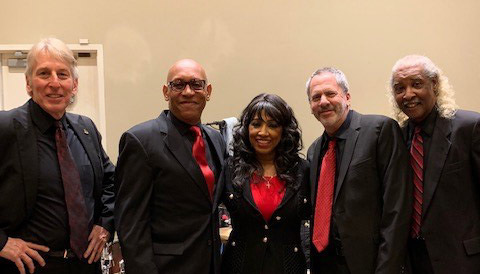 Enjoy the sublime sounds of this special group. 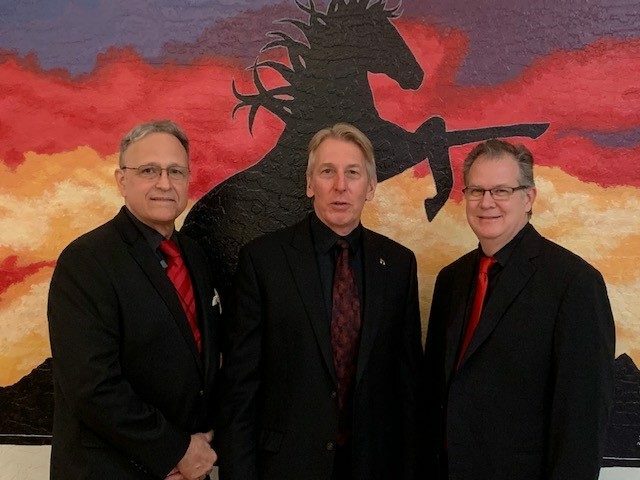 SOUL IMPRESSION is a Phoenix / Mesa Arizona live band who specializes in corporate events, outdoor festivals, weddings and private parties. 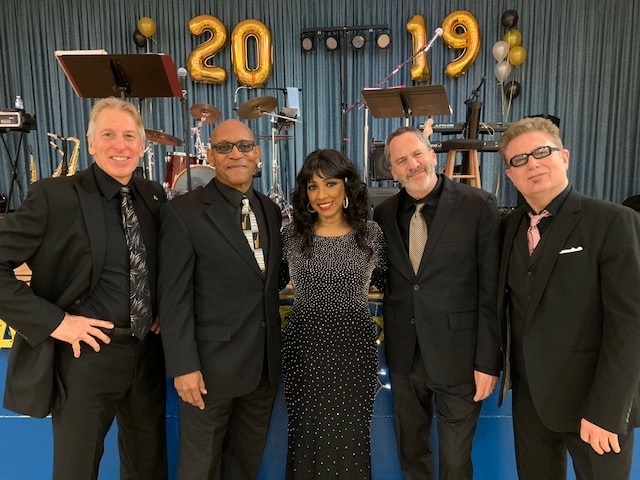 Soul Impression plays a wide variety of music from the traditional jazz favorites to dance and party favorites ranging from today’s latest hits to oldie favorites of yesteryear that everybody loves. 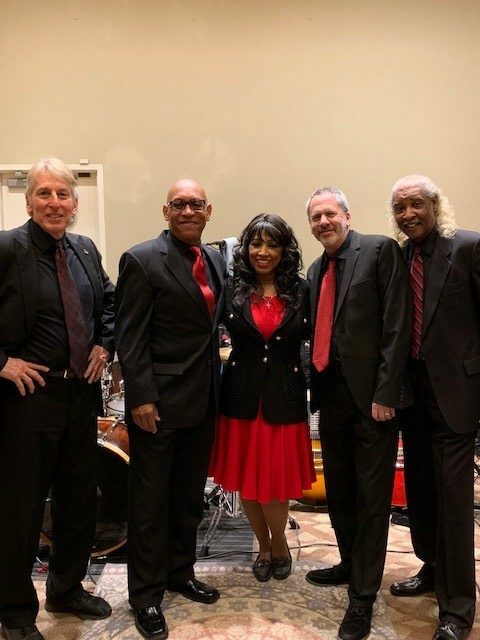 If your needs require cocktail, dinner, wedding ceremony and /or wedding reception music – SOUL IMPRESSION will have you covered with the appropriate style and instrumentation for your special day.